Beginning next Tuesday, July 3, 2018, and running through Tuesday, August 21, Arizona Liberty will hold informational town halls at the Christ Center Wesleyan Church on Brewer Road from 6:30 – 8:00 p.m. every Tuesday. The topic of these weekly informational town halls will be the upcoming vote on the City of Sedona’s Alternative Expenditure Limitation or “Home Rule.” The presentation will last about twenty (20) minutes. The remaining time will be for Sedona citizens to ask questions, as well as a two-minute “open mic” to give voters time to speak to fellow citizens about issues. 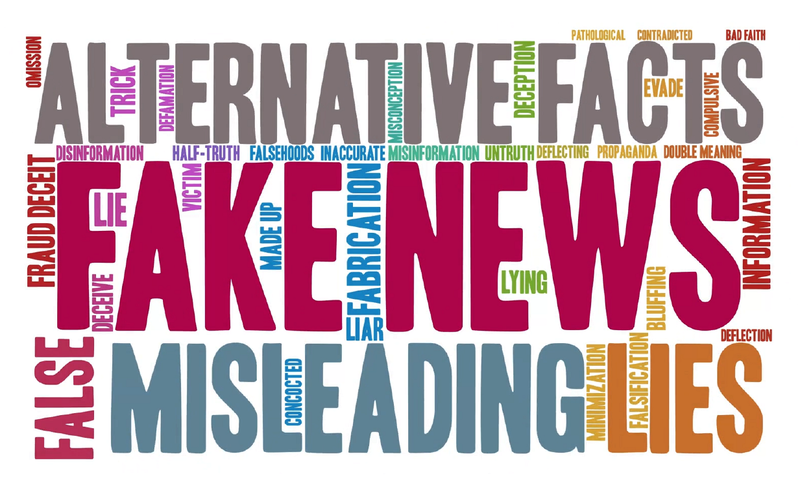 The objective of these town halls is to share “publicly available data” about the City of Sedona’s finances without the “scare tactics” being perpetrated by the Sedona City Officials and Sedona Lodging Council representatives. Please plan to attend and share this with your friends and neighbors. NYT reports Democrats lost ground game in the 2018 midterm elections in battleground districts after weeks of opposing all immigration enforcement and promoting an agenda that ends all border enforcement. Lawless societies are not American. Enough said? Go to Yavapai and Coconino county Website and download all neighbors in every subdivision mailing address and send a postcard mailing for them to vote. They pay no attention to Sedona from afar. Your handle is so very appropriate since you’re obviously either Steve Segner, Lonnie Lillie, or Jennifer Wesselhoff. VOTE NO for home rule. Listen up government . . you Do Not represent Verde Valley, you represent the City citizens who pay you a salary to be on council and pay taxes to support your salaries and our city. Your decisions are to better our lives not one inch of the rest of Arizona. You aren’t our state representatives, we elect other people from each area like the Verde Valley to represent those interests and pay them a salary. STOP Pretending You’re Not the elephant in the Sedona room because you are!! STOP CORPORATE WELFARE! END MONEY TO C OF C. PAY THEMSELVES A HEFTY SALARY AT THE END OF THE YEAR AND CALL YOUR SELF A NONPROFIT. SHOULD BE CRIMINAL. THAT ‘S WHY THEY WON’T OPEN THEIR BOOKS. SHAME ON THE CITY FOR GETTING IN BED WITH DARK MONEY CORPORATIONS WHO CONTROL OUR ELECTIONS. ARE THEY RUSSIANS? Many of you know my name. Many know I’ve been very involved within the City of Sedona as a 22 year resident on committees and Historical Preservation Commission which I am not representing at this time. With that said, I am representing myself as a very concerned resident. I will be voting Yes – Allowing the City Council to spend more than the State allows is what a yes vote means. A NO vote means the City Council must follow the State guidelines in spending. I do agree that the monies allocated to the Sedona Chamber needs to be properly managed by a separate unbiased committee of residents. Those currently involved own businesses within the Hospitality industry placing them in a very questionable bias position. State Government should never be allowed to govern over our city nor should they have the ability to seal the lips of our City Council which did happen when many of us opposed 5G coming through our City. After that City Council meeting I went home, researched and at 1:30 am sent a 7 page email to the Mayor and all City Council Members showing 10 year cancer studies in China, Health Risks for pregnant women and 65 years and older with immune deficiencies are all at risk. I also mentioned our constitutional and amended rights will be violated if they allow this… Not one response! 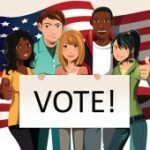 For all of you who like to TALK – GET INVOLVED!!! The residents of Sedona desperately need to come together and overcome these issues by attending and supporting each other at every City Council Meeting. There is way to much talk in this town and no action. 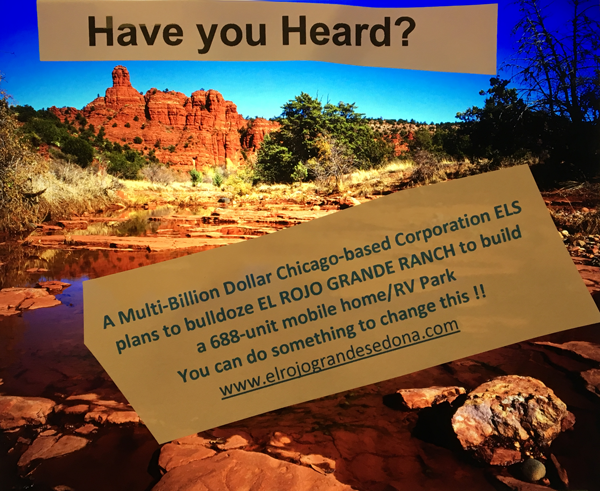 I need support to further Sedona in the direction of self-sustainability which our previous Mayor, Rob Adams, initiated. We need to come together so please get involved and attend the City Council Meetings! Go to meetings to be abused like this: https://www.youtube.com/watch?v=X_ECPHVonv0 ? Sure. And if you are voting for Home Rule then you are part of the problem. You definitely sound like a well meaning gentleman, however to endorse Rob Adams and related council members as being the Godfather of self-sustainability is much like the fox guarding the hen house. 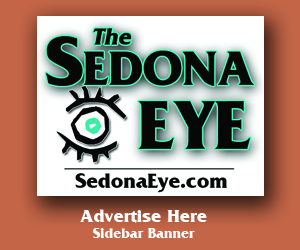 After all it was under their guidance the city of Sedona first entered into the controversial contract with the Chamber Commerce, minus competitive bids and outside audits, and the primary reason for all the unrest in Sedona today. Unless and until the lid is sealed on the cookie jar (Sedona government open access to spending) nothing will change. Like it or not, that’s the way it is unless you can PROVE otherwise. 5g is so dangerous. The cell phone lies in the most dangerous bandwidth. All the carriers know this. This started back in 1996 when a congressional act was passed that prohibited cities and towns from a no answer to cell tower placement based on health or environment. Can you believe that? Section 704 of the TCA states that no health or environmental concern can interfere with the placement of telecom equipment such as cell towers and antenna. That was the only way people would get the towers sited and they knew that. The EPA budget was slashed so no health studies and the FCC ran with it. 70 % of towers go unchecked even though cities and towns could demand it. John McCain is/was one of the biggest supporters of the wireless and the wireless industry. Meetings were closed to the opposition. I’m not sure if he ever saw the declassified military documents from the 70’s showing how people’s minds could actually be controlled by the microwave radiation. Flash forward to present, the lobbyist in Washington have convinced governors like DUCEY to take all the towns rights away giving them almost no rights and like lambs to the slaughter they go without a fight. Just trying to fit in while countless residents are getting sick and actually have to pay for their treatment, if there is a treatment. Brain cancer kills eventually. The FCC holds no carriers accountable and no testing has been done in this country. We are a complacent disgrace.